A new study, published in the journal Scientific Report, shows that having pets, especially a dog, can keep you away from heart ailments. A new study, published in the journal Scientific Report, shows that having pets, especially a dog, can keep you away from heart ailments. 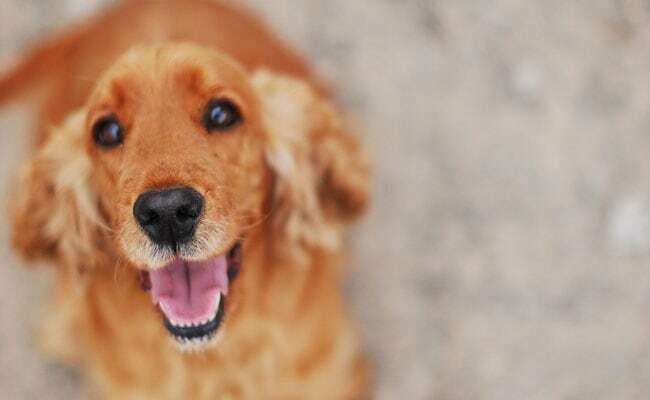 The team suggests that dog owners have a low risk of developing cardiovascular diseases that further enables them to reduce the risk of mortality. The reason they state is that dog lovers have a higher level of physical activity which helps in preventing heart diseases. The other reasons include involve an increased well-being and effects of the dog on the bacterial microbiome in the owner. According to Mwenya Mubanga, Researcher at the Uppsala University in Sweden, "Dog ownership is especially prominent as a protective factor for people living alone, which is a group reported previously to be at higher risk of cardiovascular disease and death than those living in a multi-person household. Perhaps a dog may stand in as an important family member in the single households." For the study, the team reviewed more than 3.4 million dog owners between the age of 40 and 80 years for a period of 12 years. The results showed that single dog owners had a 33 per cent reduction in risk of death and 11 per cent reduction in risk of cardiovascular disease during follow-up compared to single non-owners. 1. Oats: Oats are said to contain a type of fiber that helps to bind bile acids and expel them from the body. These bile acids are made from cholesterol. 2. Nuts: These nuts have high amounts of unsaturated fats, which is good for the heart as it helps in reducing the inflammation of the arteries. A handful of nuts every day, would help keep heart problems at bay. 3. Berries: These fruits are packed with antioxidants and help to significantly reduce blood pressure. They also boost the good HDL cholesterol levels, and thus help in your endeavour towards a healthy heart. 4. Salmon: Go for salmon, a cold-water fish that boasts of abundant amounts of omega 3 fatty acids, which are great to promote a healthy heart. 5. Legumes: Legumes are great for the heart and have antioxidants, proteins and fiber. They are also a great source to get your folate requirement from and also help in increasing the platelet activity. A good and balanced diet can go a long way in making sure your heart remains strong and healthy.